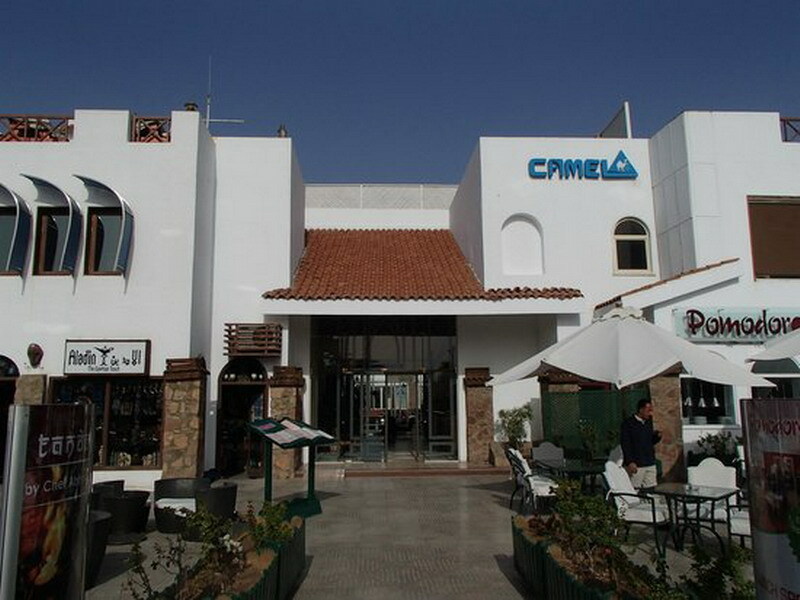 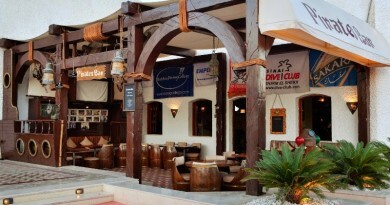 This bar is in the centre of Naama Bay at the Camel Hotel. 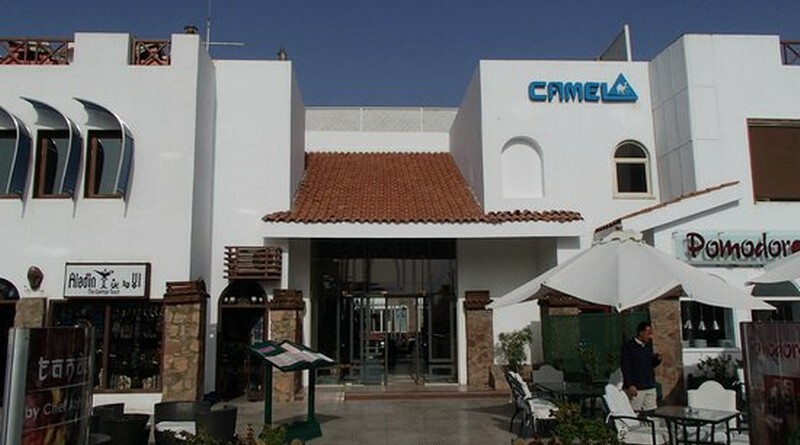 It is popular on any sports night as htere are large TV sceens showing main games. 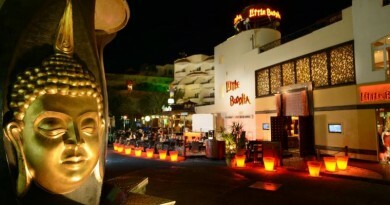 It also has live music on some nights.